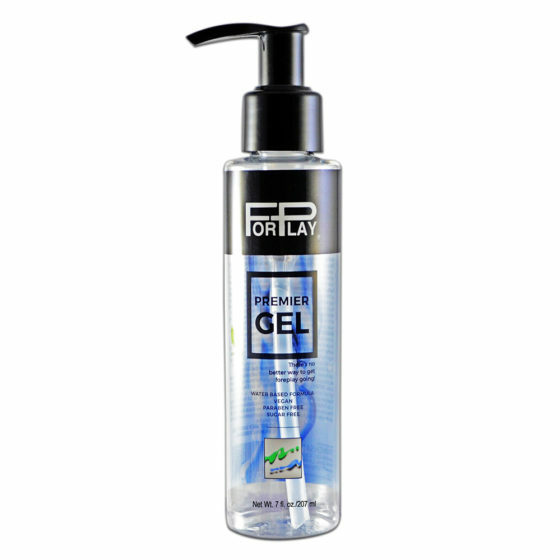 ForPlay® Premier Gel Personal Lubricant – There’s no better way to get foreplay going! 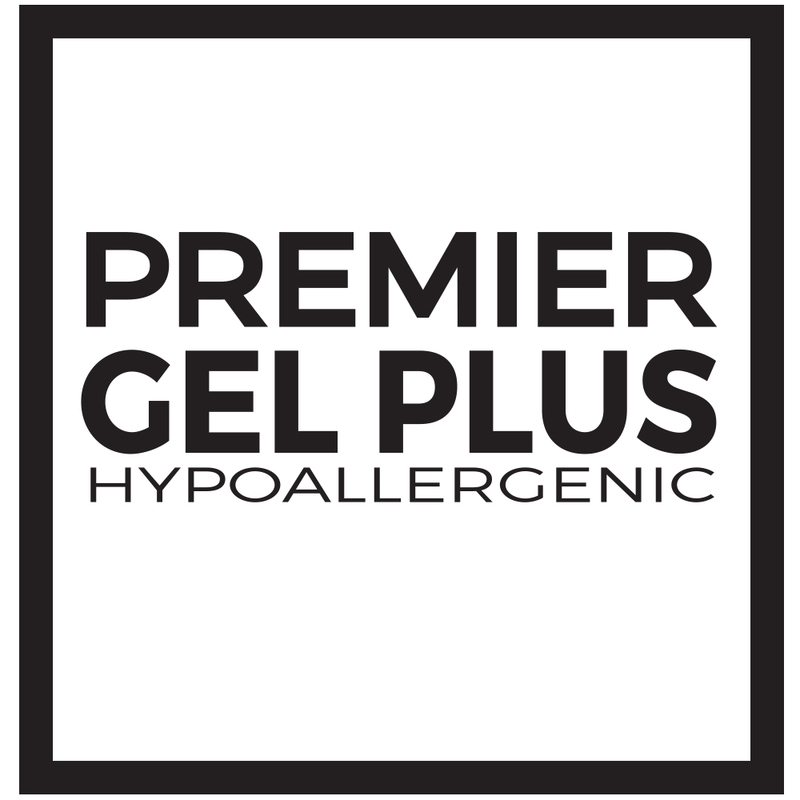 Extend the fun and enhance your pleasure with ForPlay’s newest Premier Gel. Non-staining, water-based, water-soluble, moisturizing, condom compatible and washes off with water, leaving no residue on the skin or clothes. Vegan, paraben-free, and sugar free. Formulated and manufactured in the USA. ForPlay® Premier Gel Plus Personal Lubricant is gently formulated, enriched with Aloe Vera and chamomile infused and has been formulated and extensively tested to perform well with those with sensitive skin. Vegan, paraben-free, and sugar free. Non-staining, water-based, water-soluble, moisturizing, condom compatible and washes off with water, leaving no residue on the skin or clothes. Formulated and manufactured in the USA.